Travelling is a good opportunity to examine the vaccination status and update it where necessary. 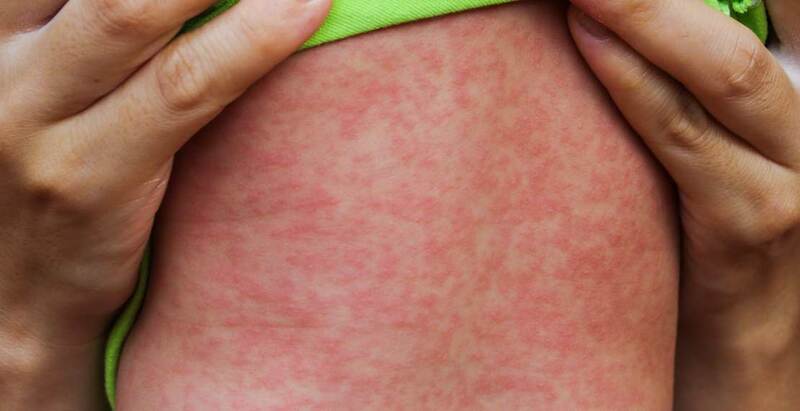 Most adults born before 1970 will have had measles as a child. Adults born after 1970, who have not had measles and have received no or only one vaccination, should be offered the measles-mumps-rubella vaccination (MMR). In Flanders, the MMR vaccine is available free of charge to this target group. Complete vaccination status is achieved after two MMR vaccinations spaced at least one month apart. Infants who have not received a measles vaccination yet, can be vaccinated at the earlier age of six to twelve months if they are travelling to countries with a high risk of measles. This earlier vaccination does not count as a fully-fledged vaccination, but offers short-term protection. Following this dose, they still need to receive two vaccinations according to the vaccination schedule. This list is updated monthly based on the WHO and ECDC reports.